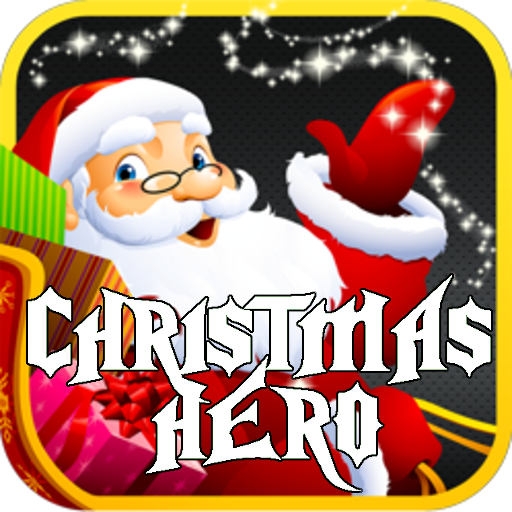 Become a Rock Guitar Star with this awesome game! A fun game that will test your skills to play the guitar and follow the rhythm of the music. 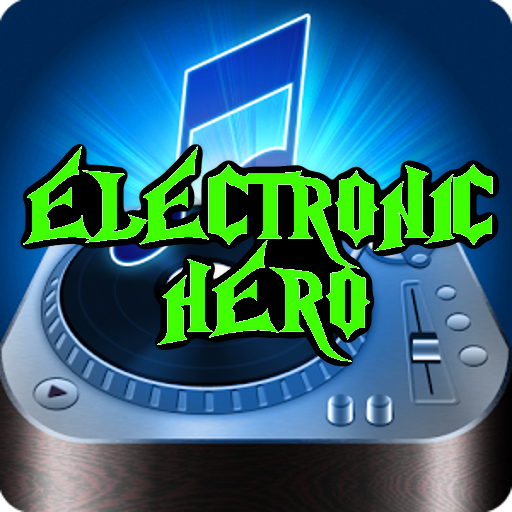 Become a Electronic Guitar Star with this awesome game! 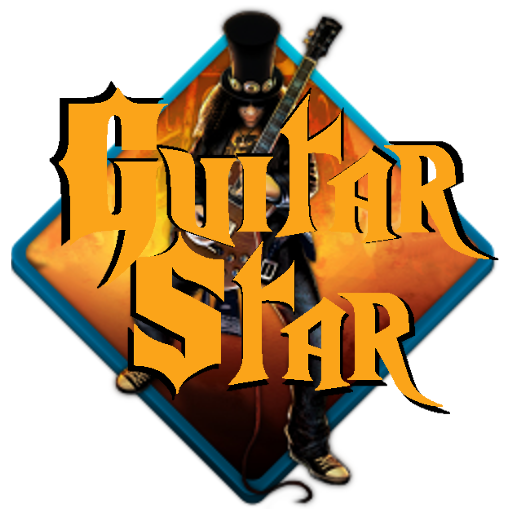 Become a Guitar Star with this awesome game! DODGE on the oncoming cars! 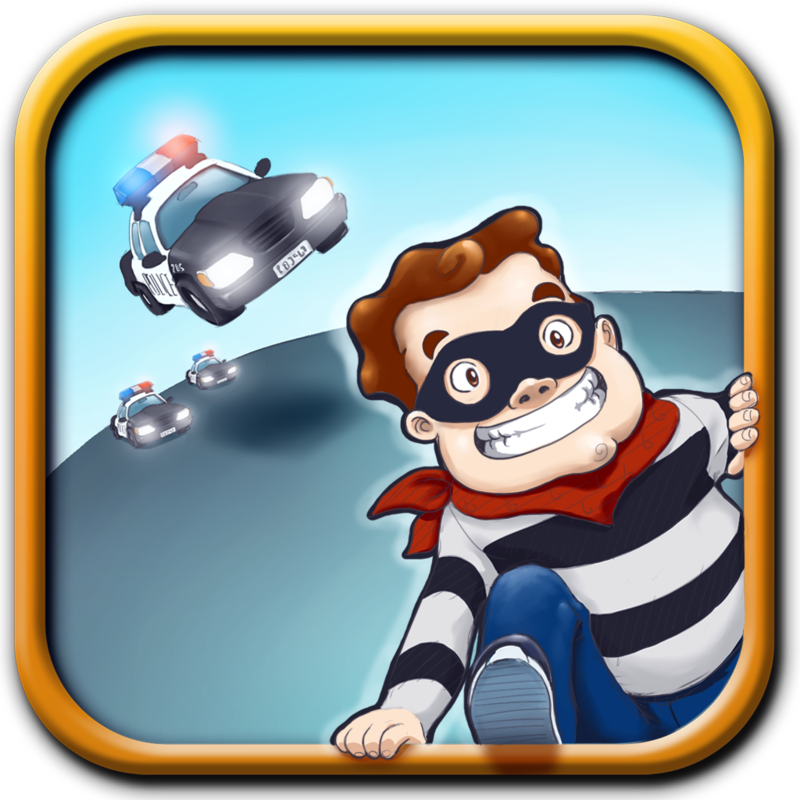 Help Jake escape from the grumpy policeman. 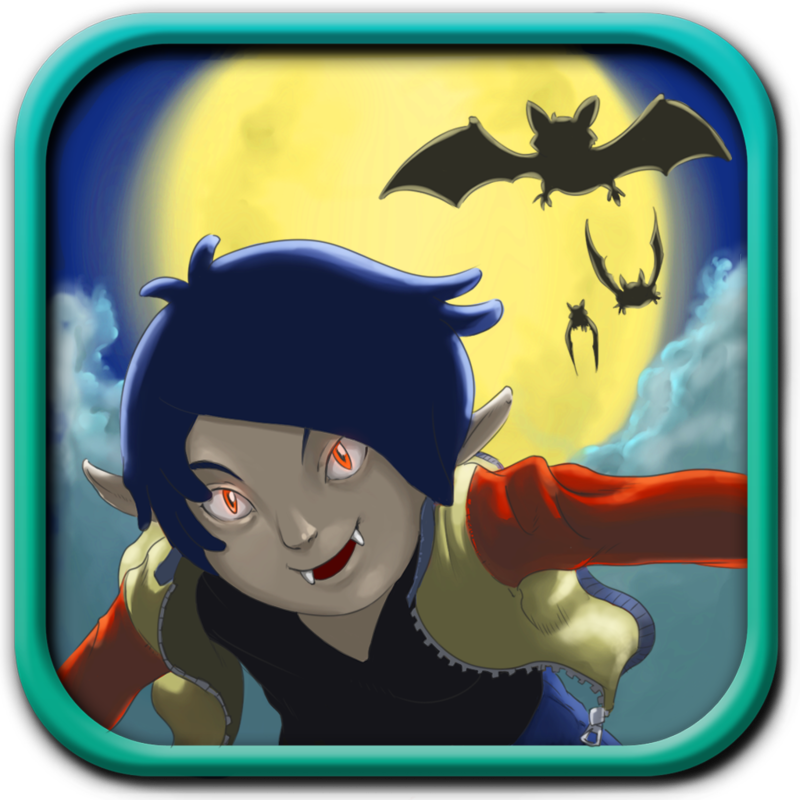 Help Jake the Vampire to recover all his gold before sunlight comes. 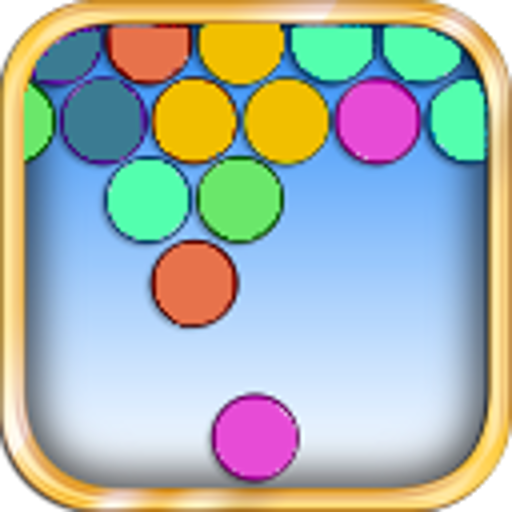 Clear all the bubbles on the screen to solve over 100 levels in this addictive puzzle adventure.